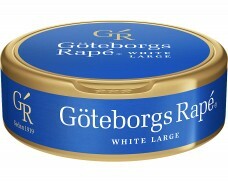 Göteborgs Rapé Lingon White Portion (formerly called Göteborgs Rapé No. 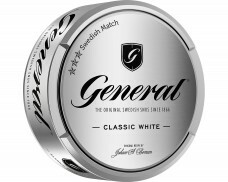 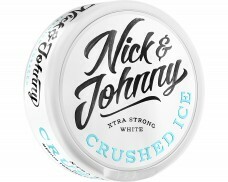 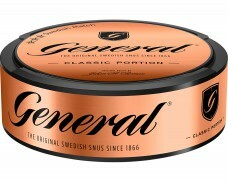 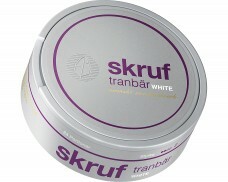 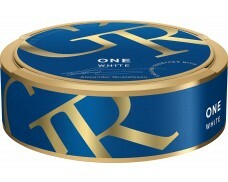 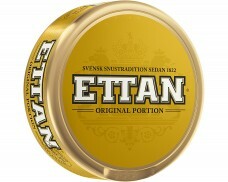 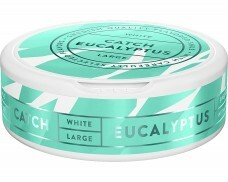 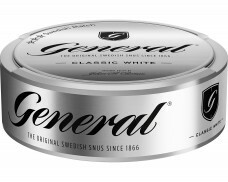 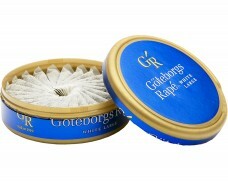 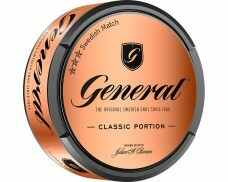 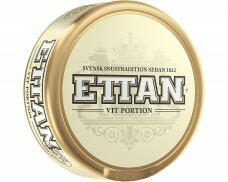 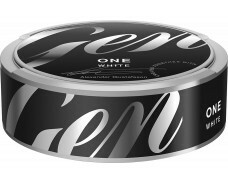 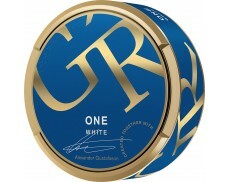 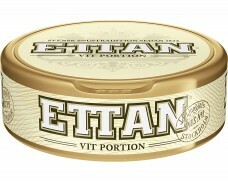 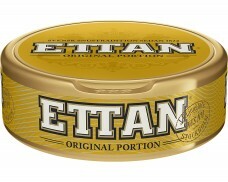 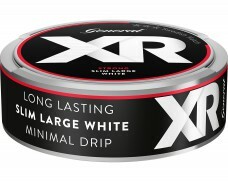 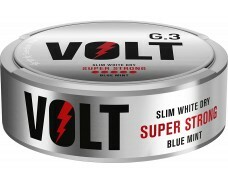 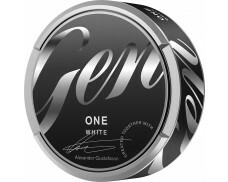 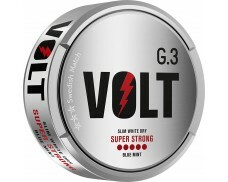 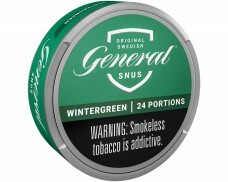 2) is a distinctly aromatic Snus. 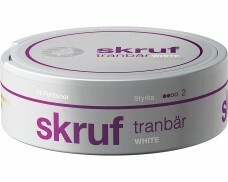 Some sweetness & hints of lingonberry, fresh herbs & juniper berry.